Banana Walnut Cookies. [clean & simple] | Eat More Plants. It’s a rainy, humid Monday morning and I refuse to let it bring me down. So we’re making banana walnut cookies…! I found this recipe on the detoxinista. 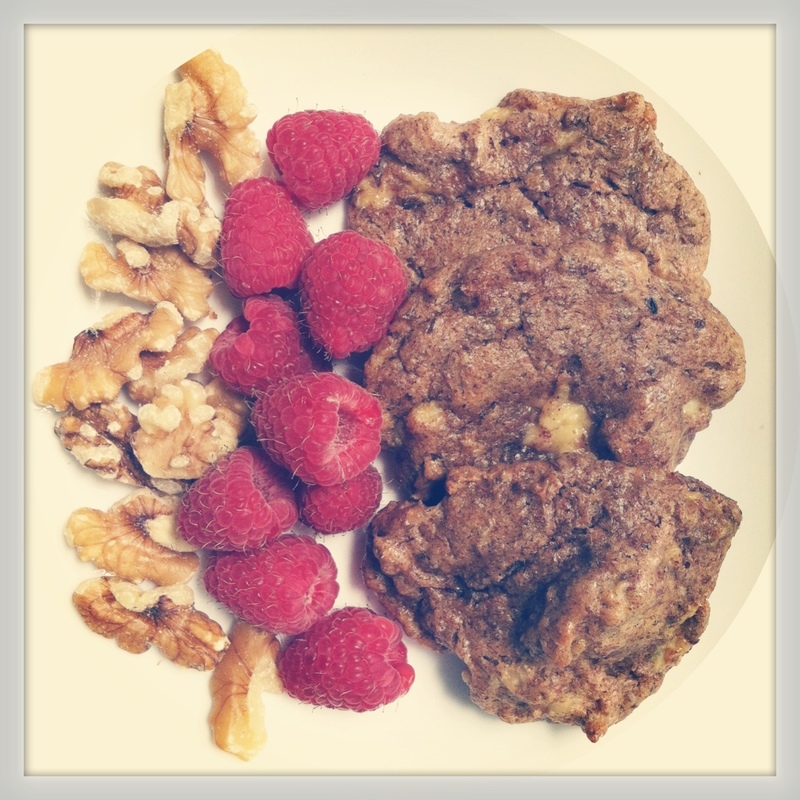 Great healthy recipes, check her out! These cookies are soft and gooey, which is exactly how I like them. 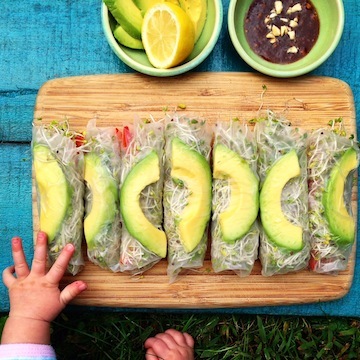 Simple, wholesome and healthy ingredients make for a great snack anytime of day (and kid approved!). Let your batter sit for 10 minutes so that the flax seed meal gels with the other ingredients. Scoop a heaping tablespoon of batter onto a parchment paper lined cookie sheet or silpat. Let cookies cool for 10 minutes on the baking sheet. 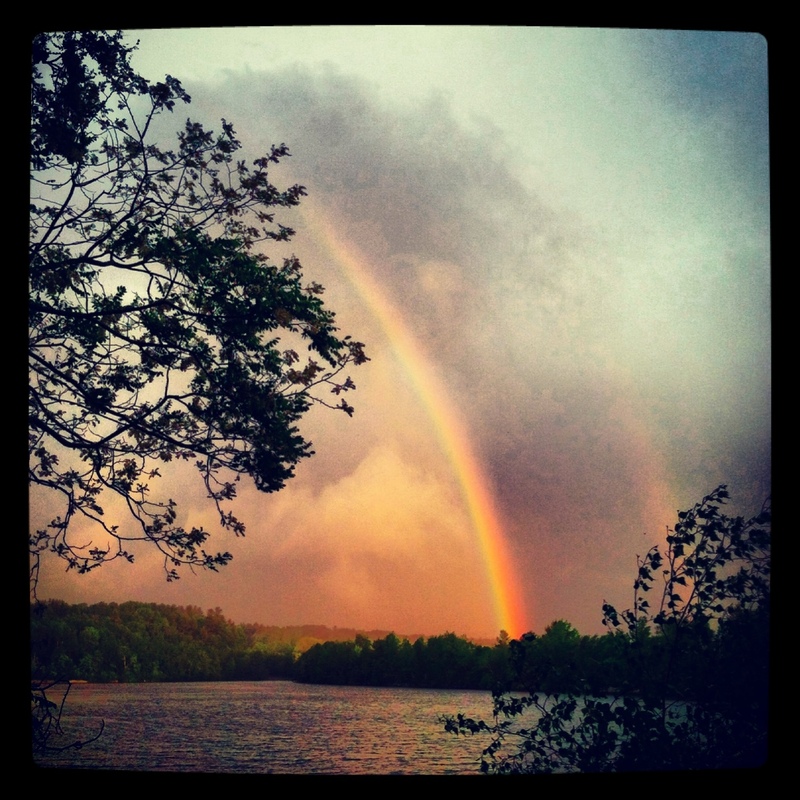 Beautiful rainbow in New Hampshire yesterday after the storm.